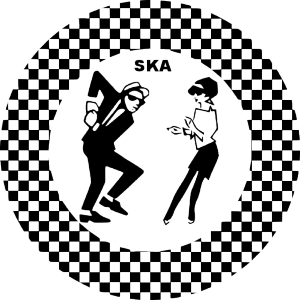 We discuss an awesome Youtube documentary called Under the Influence: 2 Tone Ska (see embed below). We go down the hole of being a nerdy sensitive kids and finding punk/ska as an outlet for being picked on. Then we give our impression of our first experience with Pathfinder (Dungeons & Dragons). 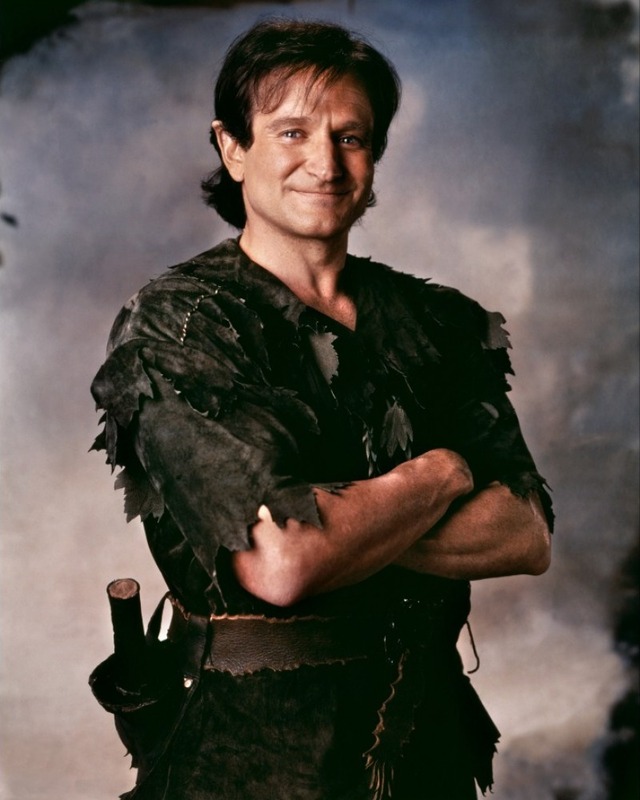 In this episode things get a little serious as we talked about depression and our favorite Robin Williams movies. The daughter from Hook and the son from Birdcage are jerks. Good Morning Vietnam is great, but a little racist. We Guardians of the Galaxy review after a second viewing. One of the best Marvel movies even with a throw-away plot. ICE-T records Dungeons & Dragons audio books. Vin Diesel makes people cry again in an animated role. The Japanese have a weird bagel-head fashion implant now. We are the old people that judge the new body modifications. An Oregon man wins the Scrabble tournament and we discuss the Scrabble documentary, Word Wars. To finish things out Erica tells us about bad workplace exercises. Thanks for listening. Tell a friend!